Large Custom DPA Microphone Packages Deliver Transparent, Natural Sound For Tour Engineers. 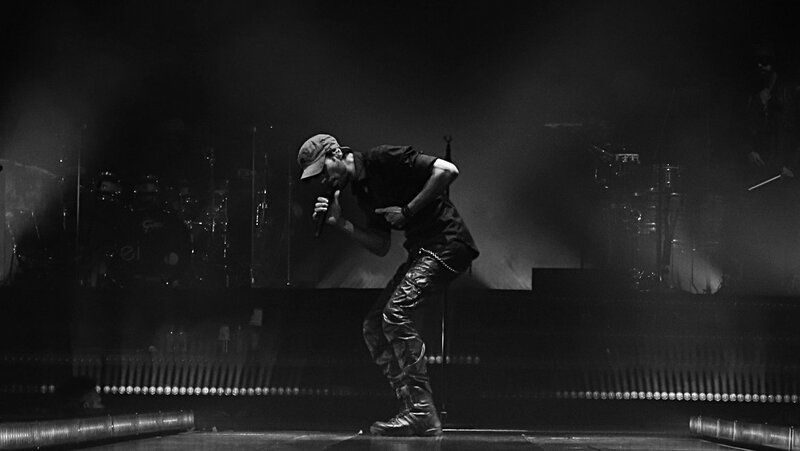 When global music superstars Enrique Iglesias and Pitbull hit the road in 2014-2015 for their first co-headlining tour, it was a huge success. So much so, that they decided to do it again. This time, when the two multi-platinum selling, Grammy® Award-winning artists set out for their 2017 Enrique Iglesias and Pitbull Live! tour, they were joined onstage by DPA microphones. While both singers use an abundance of DPA mics for each of their performances, the decision to use DPA was made separately by each of the singers’ sound engineers. 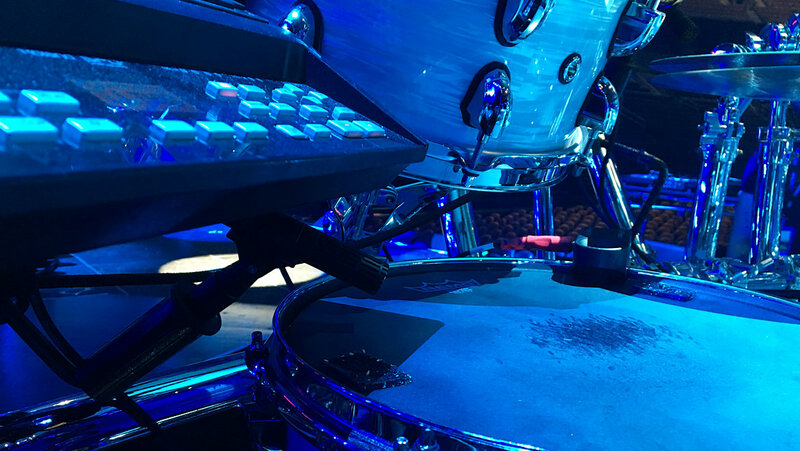 Enrique’s Monitor Engineer Eddie “El Brujo” Caipo and FOH Engineer Brad Divens chose DPA because it solved their need for a road worthy, high-quality and natural sounding microphone. Pitbull’s FOH Engineer Will (Chilly Willy) Madera was also impressed when he heard DPA’s sound quality, and knew he had to have them on tour as well. In total, there are close to 60 DPA microphones in use during any show on the tour. 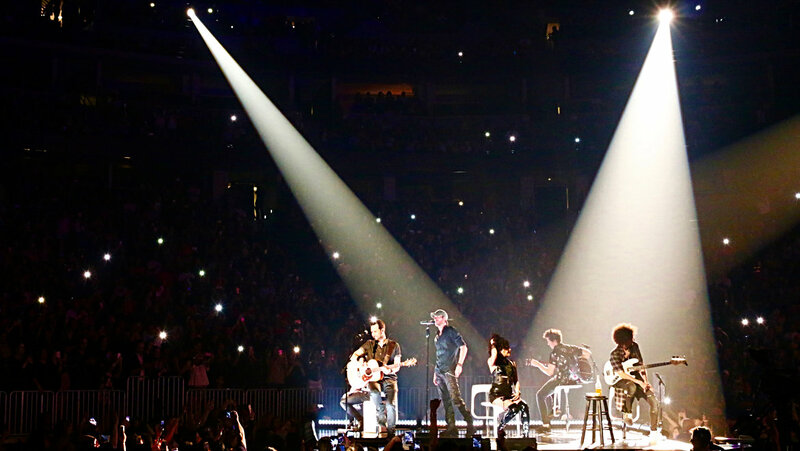 For Enrique’s show, Caipo and Divens rely on 28 DPA mics. The team deploys seven d:dicate™ 2011C Compact Twin Diaphragm Cardioid mics, 16 d:vote™ 4099 Instrument mics, one d:screet™ 4061 Omnidirectional mic and four d:facto™ 4018V Supercardiod mic capsules on Shure wireless transmitters.